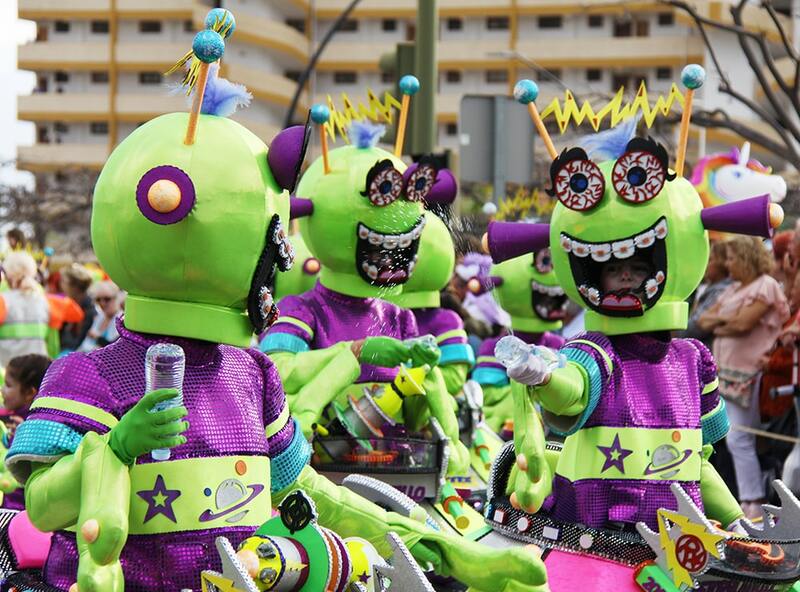 Carnaval is coming to town! - Tenerife Property Shop S.L. Home / Carnaval is coming to town! 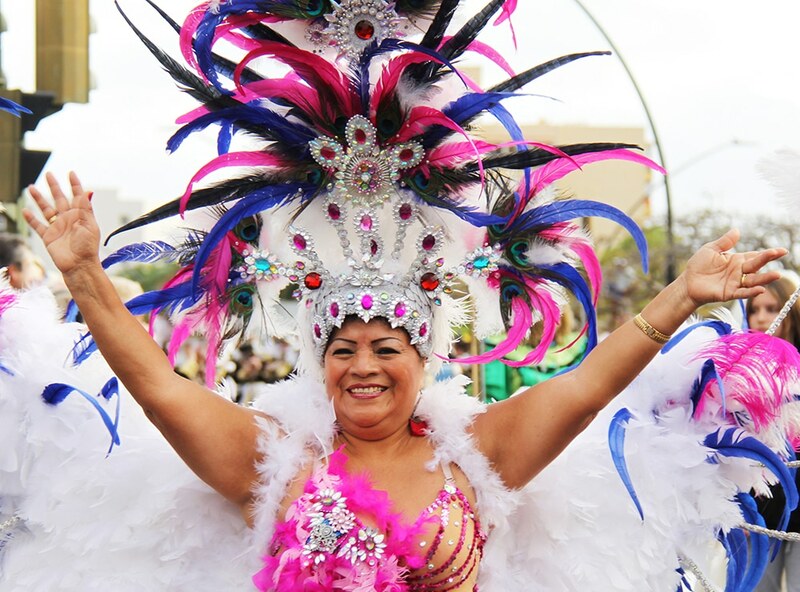 “Carnaval”, the most important fiesta here on the island, some say the second biggest carnival after Rio in Brazil. With many visitors from all over the world, who arrive for the two weeks in February. 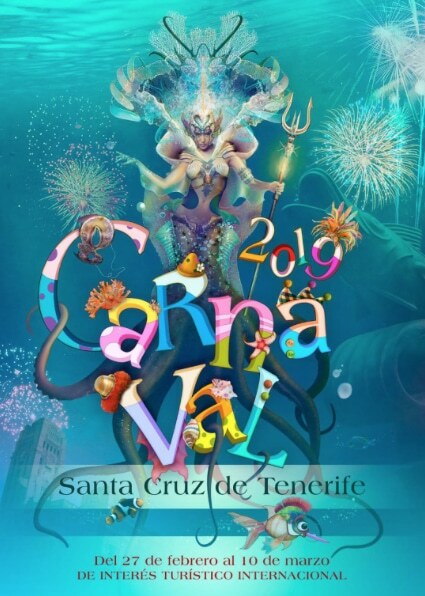 History tells us that the Carnaval in Santa Cruz first began in the 16th Century, when the wealthier classes of the island celebrated with dances and parties in the city. In the 19th Century the Carnaval began to evolve, when exhibitions, competitions, and costumes were added and high society women, wore masks, popular at the time, so they were able to mingle without being recognised. 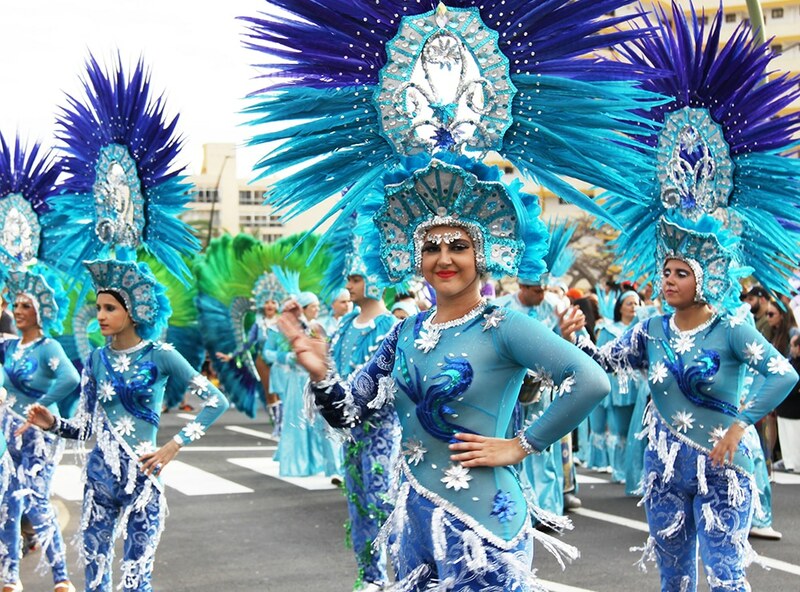 With the arrival of the 20th Century, the Carnaval became evermore popular not only for the locals but also for tourists to the island, who to this day visit in large numbers. There is a theme chosen each year and the Carnaval is based around this theme. 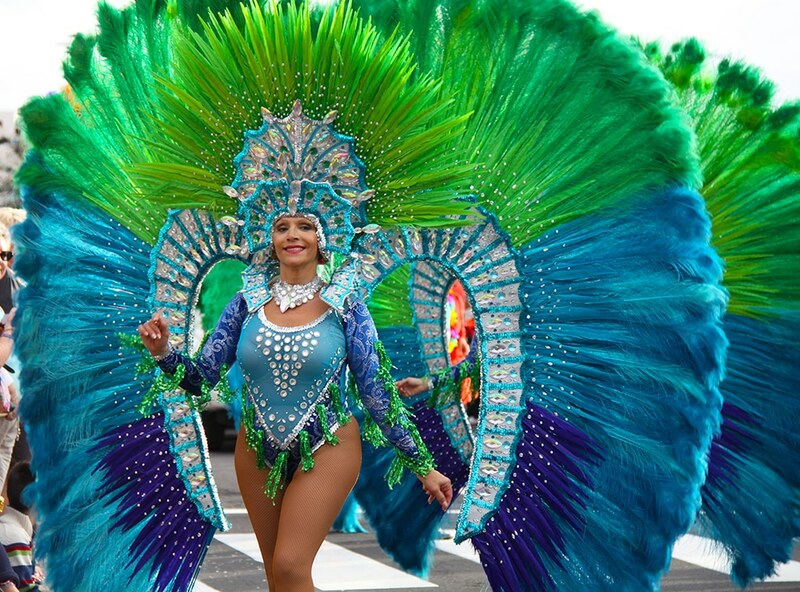 With the city decorated accordingly, the locals will be rushing around in the preceding weeks, choosing their costumes relating to the theme of the Carnaval. 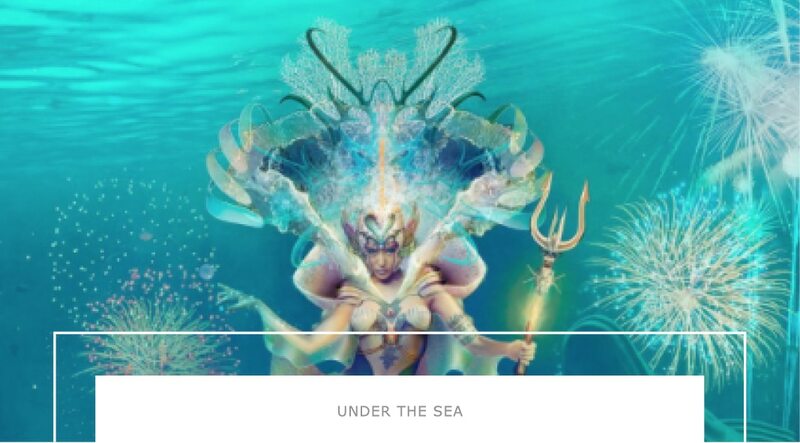 In recent years there has been a Caribbean theme, last year we had a Fantasy theme and for 2019 the theme will be Under the Sea.